Find out more about the LF&E team who make everything we do possible. 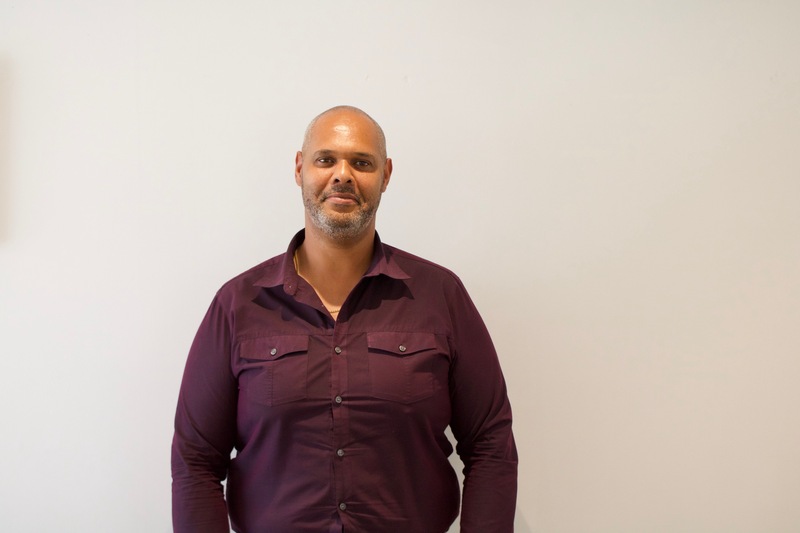 Jason Buckley is the Managing Director of LF&E. I would like to say that I speak several languages, am a keen gym enthusiast & regularly compete in triathlons but unfortunately you will usually find me at work or planning our next family holiday. My role is to guide the business forward based on my own morals and ethos’s, providing an excellent service to all our clients whilst ensuring that all of our staff members enjoy their work. Neil Oldrid is the Operations Director for LF&E. 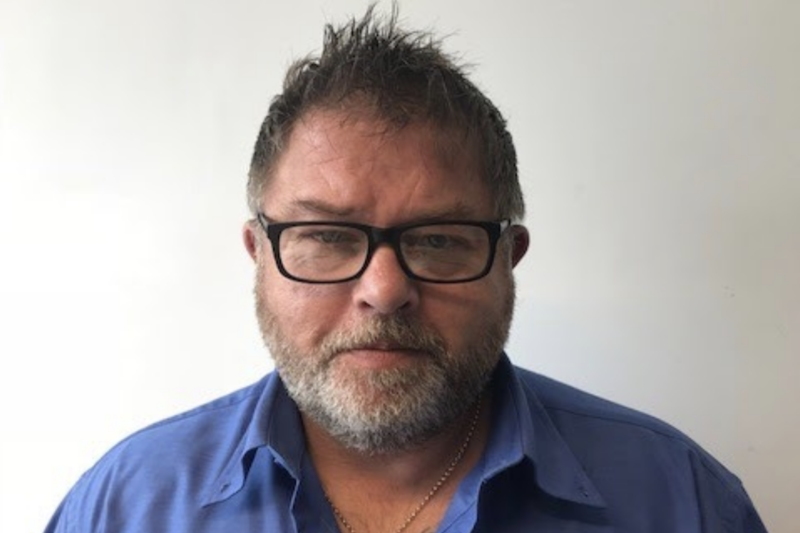 Neil oversees the smooth running of the business by liaising with all stakeholders to provide an excellent bespoke service for all our customers. Neil enjoys travel, fishing, watching football and Formula 1 racing. 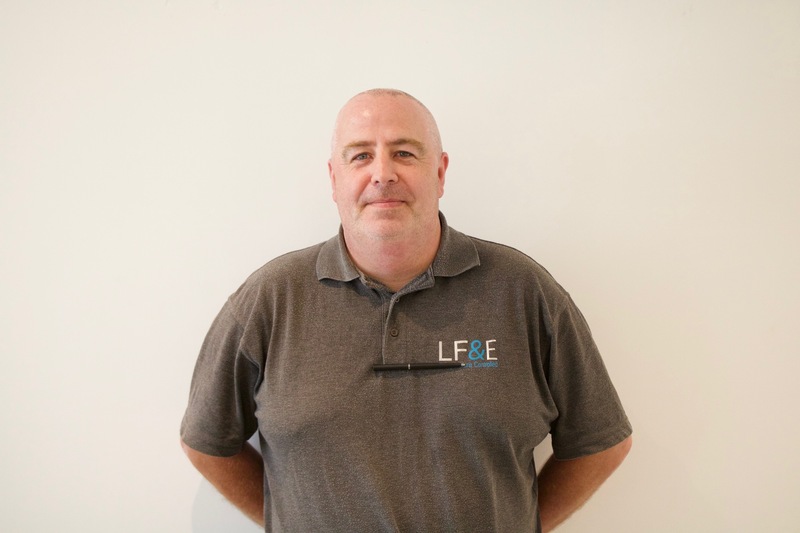 If you require a tailor made delivery service then contact Neil today to see how LF&E can transform your business with our logistical planning, costs and customer service. 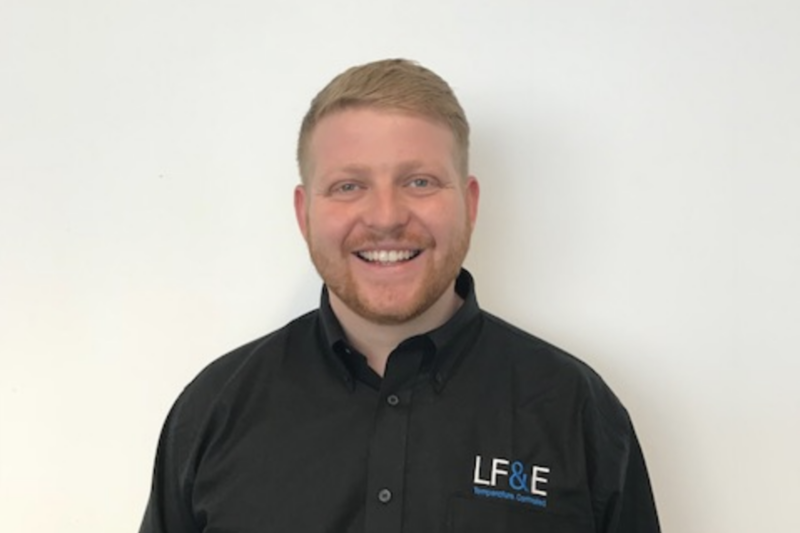 Joe Buckley is the Logistics Director here at LF&E in charge of up keep and general maintenance of LF&E fleet of vehicles. Joe enjoys all sports playing and watching mainly boxing and football and the occasional game of golf. Joe also loves to travel and experience what the world has to offer. A world title fight in Las Vegas would be the dream. 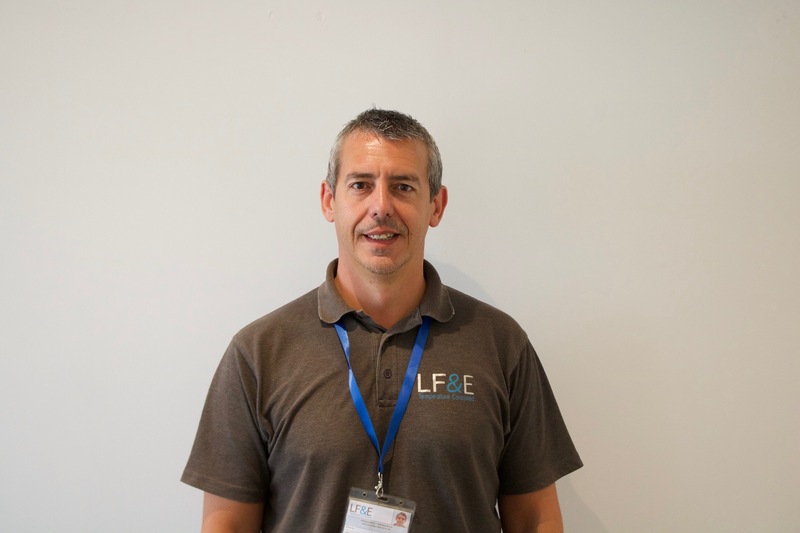 Contact Joe today to see how LF&E can help you transport your temperature controlled goods. Having worked in the transport for over 25 years I have gained extensive experience in the logistics industry. I have been involved with overnight parcel & pallet networks, general haulage as well as more recently specialist delivery services. I enjoy the challenges involved in developing and growing a business in a fast paced environment. I spend most of my spare time dedicated to my family, love football, boxing and trekking, regularly taking part in charity events. Having recently climbed Mount Snowden I am always looking for a new challenge. 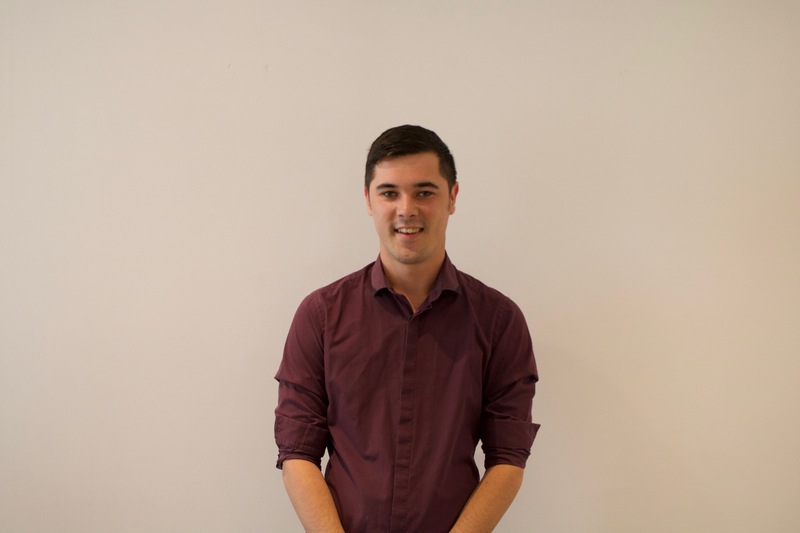 Louis works within the management team at LF&E and is studying business administration and finance. 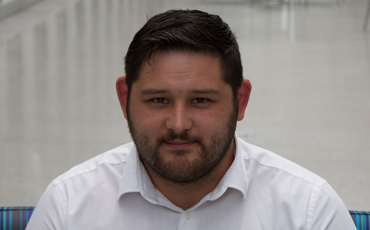 Louis works with key clients on their logistic requirements and supports the management team internally and also supports the fleet routing and planning team to ensure customer service levels are on track. Louis loves music, socialising with friends and contact Louis today for all things Refrigerated Transport. 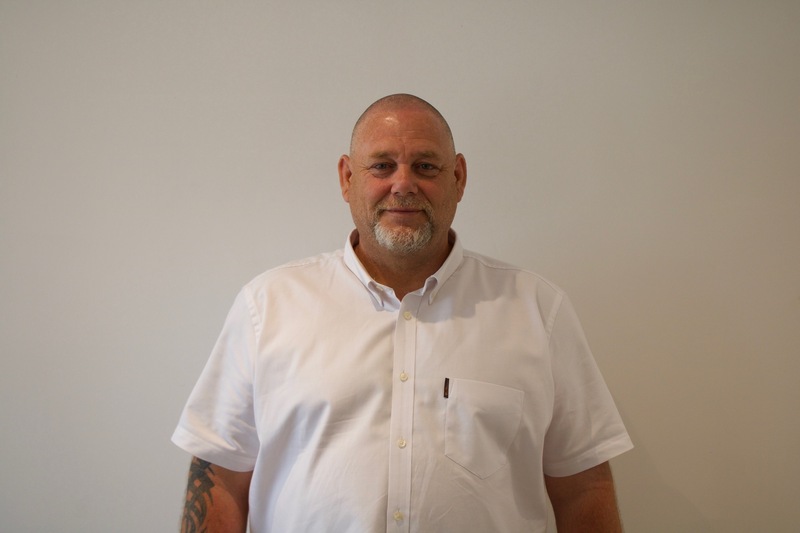 Tony is Lead Driver at LF&E, He is the first point of contact for all Driver issues making sure everything is there and ready for the drivers to get out as smoothly as possible on a morning, Tony loves music, sport, travelling and family time. Love working for LF&E it’s the best company I have worked for. All so love watching golf, football, boxing, love playing golf. Like travelling around the world and the thing I love the most is spending time with my family and friends. 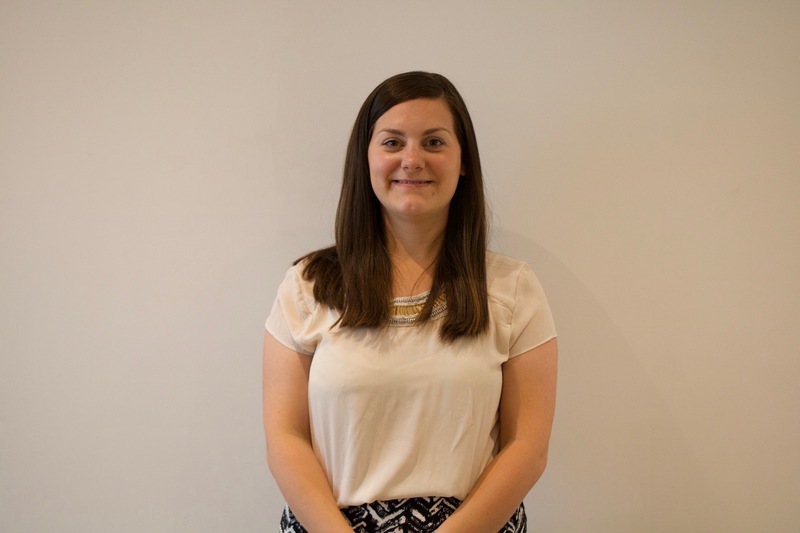 Jade Swales is the HR Advisor at LF&E, Jade deals with all staff matters, working with the management team to ensure all recruitment and resourcing needs of the organisation are met. Jade has two young children and enjoys spending quality time with her family. Jade also enjoys walking and photography. My role is to provide timely up to date HR advise to both Managers and employees whilst at the same time making sure both the employee and employers interests are best represented. Nathan oversees Goods In and Goods Out to ensure smooth running of products being stored / distributed for multiple Customers. In his spare time Nathan Enjoys all things computer / technology based and sees himself as a dab hand in Electronics. He also enjoys playing golf and watching Sports mainly boxing and football, also enjoys listening to music and travelling. The dream would be to take his family on a years tour of America / Caribbean. Nathan is the man to go to with any Logistical Issues in regards to moving / storing pallets. Neil is the Transport Planner at LF&E, Neil is responsible for the routing for Healthnet and NHS deliveries. Neil oversees all the delivery routes and Driver availability. Neil ensures the company routes are up to date and all information given is correct. 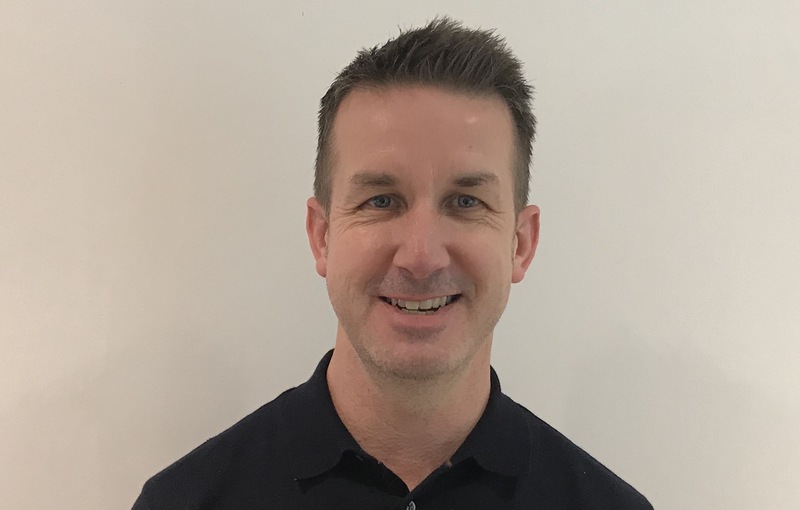 Neil oversees the sortation of deliveries and manages the sortation team, Neil enjoys going to the gym and watching sport, particularly football, He enjoys listening to music and watching comedy.